Gabriel Finley and the Raven’s Riddle by George Hagen was provided to me at no charge through NetGalley. The opinions are my own. You can see other books I’ve reviewed here. Again, I may have missed my calling teaching kids to read, but then again, I like to read for enjoyment, not to dissect a story, characters, and plot within an inch of their lives for a deeper understanding. Let me read to read, enjoy, get a little lost, and maybe learn something new. Gabriel Finley and the Raven’s Riddle is one of those books I suspect is being picked apart bit by bit to have every microscopic element examined and analyzed. It’s a good one. The book took a little to get into, but once the action got going in part 2, I really liked it. It had riddles to decipher, magic, mystery and adventure. While the components were quite fantastical, they fit the characters and the plot of the story well. I appreciated the compassionate tones that ran through he book as Gabriel was on his quest to save his father, the commentary on human (and raven) nature, and the characters. There were some dark and what might be scary portions of this book. It’s geared to 4-7th graders. It would be okay for many, it wouldn’t be awesome if you had a more sensitive child. Is this something you’d read? Would you read it with your child? Hand it to them? Why or why not. This entry was posted in Reading is Fundamental! 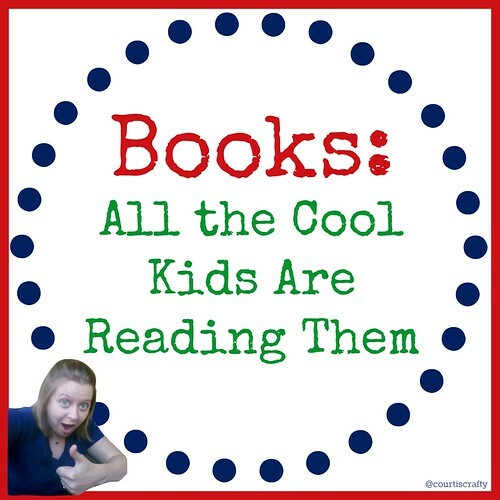 and tagged 4th-7th grade, adventure, children's book, cross posted on netgalley, fantastical, gabriel finley and the ravel's riddle, george hagen, had some dark parts, kindle reading, magic. Bookmark the permalink.